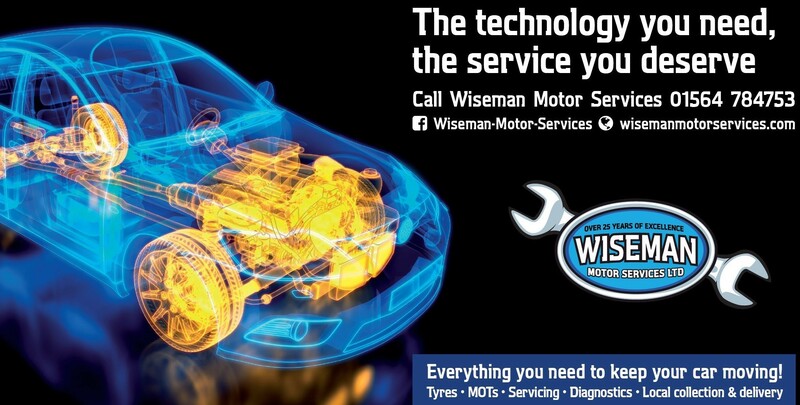 MOT Testing: A brief overview of rising UK standards for motor vehicles and the difficulties they present - Wiseman Motor Services Ltd.
Wiseman Motor Services provides a professional and comprehensive MOT test for your vehicle. MOT tests are compulsory for all vehicles when they reach 3 years old (specialist vehicles such as ambulances require annual MOT tests from 1 year old). We carry out MOT tests on vehicles up to 3000kgs design gross weight. 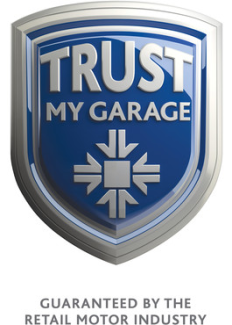 All Mot tests are carried out strictly in accordance with VOSA guidelines. Our MOT test facility is the latest specification automatic testing lane. The facility features an automated wheel alignment tester, on vehicle shock absorber and suspension tester and automatic play detectors for accurate suspension testing. 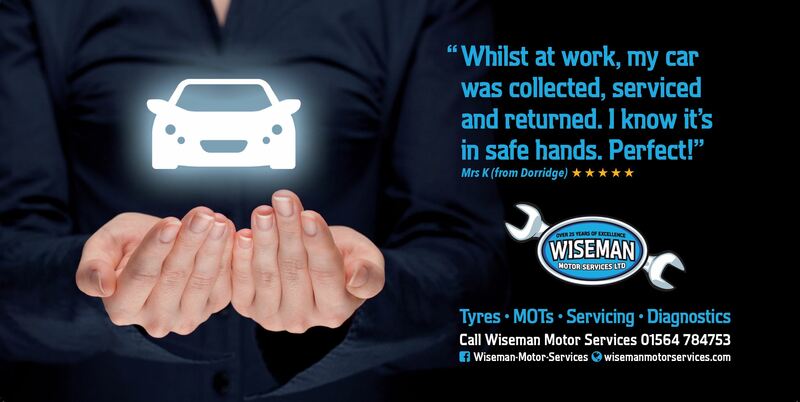 Both front and rear wheel alignment is automatically checked during the MOT test and any problems can be recorded and highlighted to the vehicle owner. 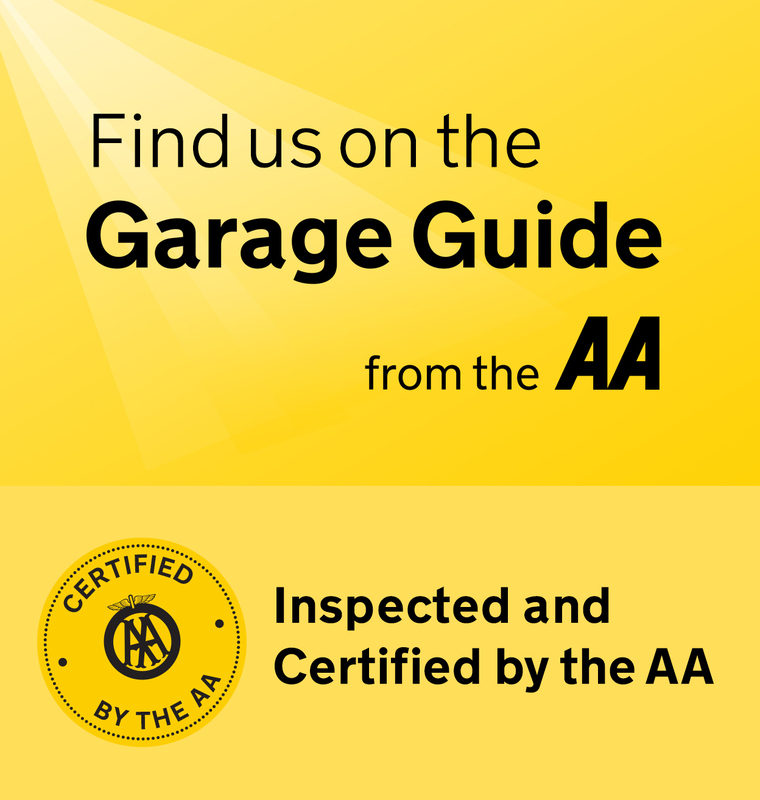 Both front and rear suspension is automatically tested during the MOT, any suspension noise can be detected and the shock absorbers are checked for efficiency. Any defects can then be recorded and highlighted to the owner. Vehicle exhaust emissions are tested during the MOT. 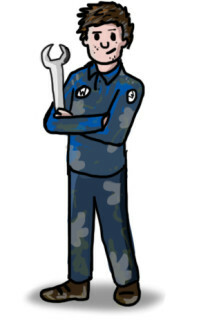 We can resolve any issues surrounding MOT emission failures in our Diagnostic Department. We can also test HGV vehicle emissions prior to a plate test. For vehicles over 3000kgs DGW we offer a MOT preparation service. 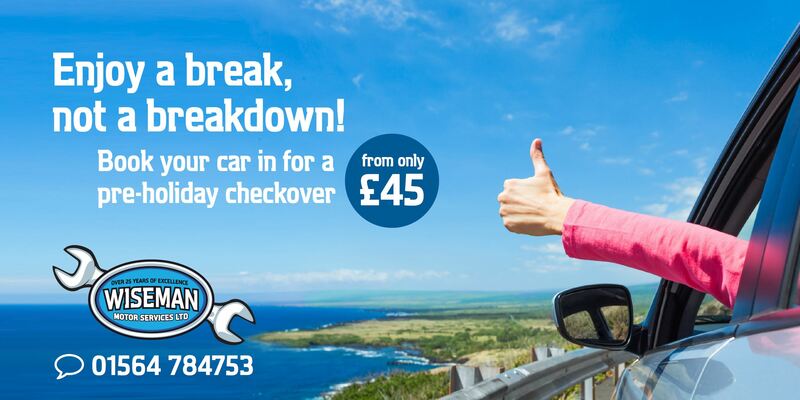 This includes servicing and repairs to Commercial Vehicles up to 5 tonnes DGW. 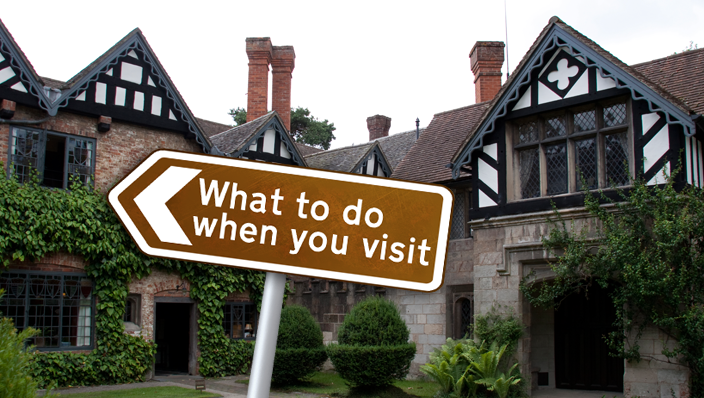 Please call 01564 784753 for details.